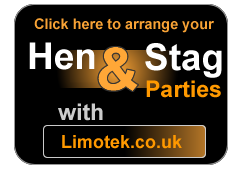 Getting a quote to rent a stretch limousine in the UK with Limotek.co.uk is easy. 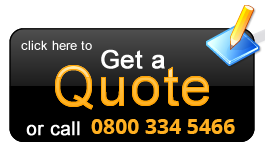 Simply fill in our online quote form and submit as much information about your limo hire as possible. Important information such as limo hire date, type of limousine and destination in the UK is vital in order for us to give you an accurate and quality limo quote. Call us now on 0871-789-9911 and we maybe able to offer you some special deals on a hummer limo. Once you have filled in your limo quote form, Limotek.co.uk will do the rest. Remember we only use the best, most professional and quality limo operators in the UK to ensure your limo runs smoothly and is a fantastic experience. Did you know that if you book your limousine early for key dates such as your prom limousine hire you can sometimes get a very cheap limo quote? This also applies if your limo date is midweek (Sunday- Thursday) as limos is most popular on Fridays and Saturdays.